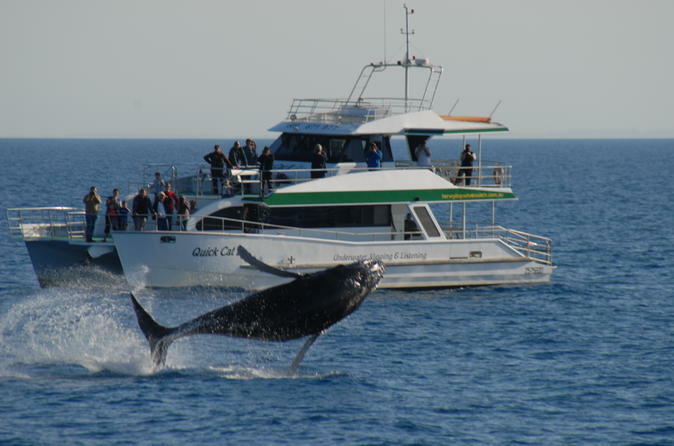 Enjoy this four hour whale-watching cruise off Hervey Bay as you glide along the water taking in the stunning sights of Hervey Bay. 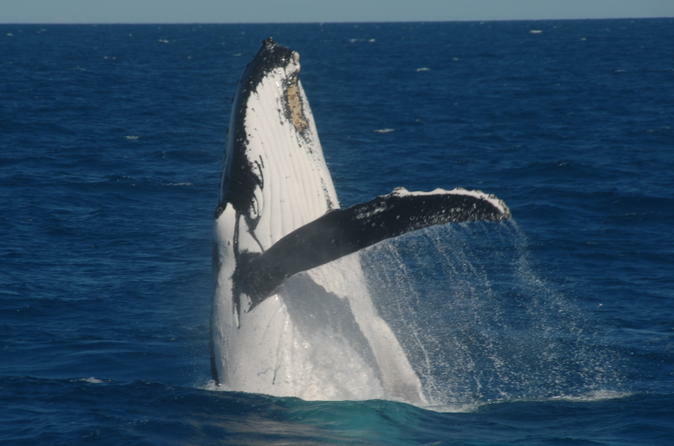 From mid July through to the end of October, the majestic humpback whales travel through Hervey Bay on their migratory journey to the Southern Ocean. Choose between either a morning or afternoon departure and sit back and relax with a bit to eat as you enjoy this incredible whale-watching experience. Go on a half-day adventure with the whale and dolphin specialists aboard the MV Whalesong. 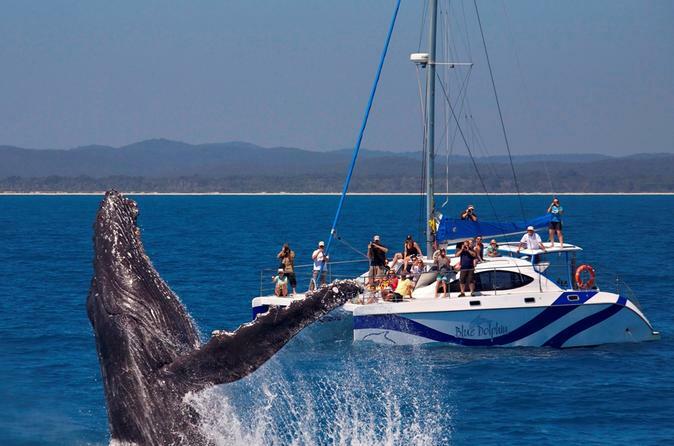 Experience amazingly close whale encounters, otherwise known as a "mugging". This is when the whales are so close to the boat that they turn off the engines. The whales choose to come right up to the side of the vessel. Newest in the fleet, this boat was built specifically for amazing whale and dolphin viewing. Low passenger numbers mean that everyone has a chance to get a great view of the action from both inside and outside the vessel. 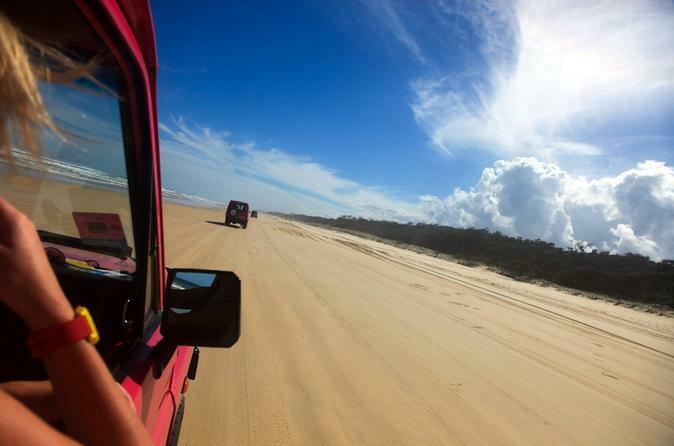 Get behind the wheel of a 4WD on World Heritage-listed Fraser Island. Take more than selfies home from this action packed, private, self-drive four wheel drive day out with an offroad expert. 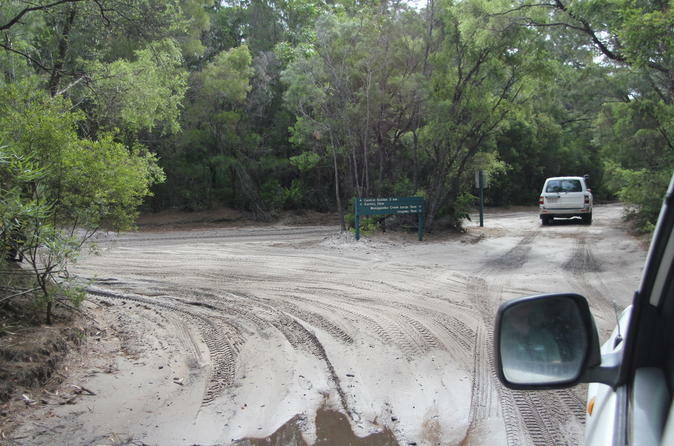 Shortly after meeting your instructor in Hervey Bay, you'll get Offroad Ready with a private, intensive 4WD course on an exclusive, purpose built track at Kingfisher Bay Resort. Whether you are in your own 4WD or in one provided, you will be confidently handling soft terrain, steep hills and tight corners before you explore the Island yourself. 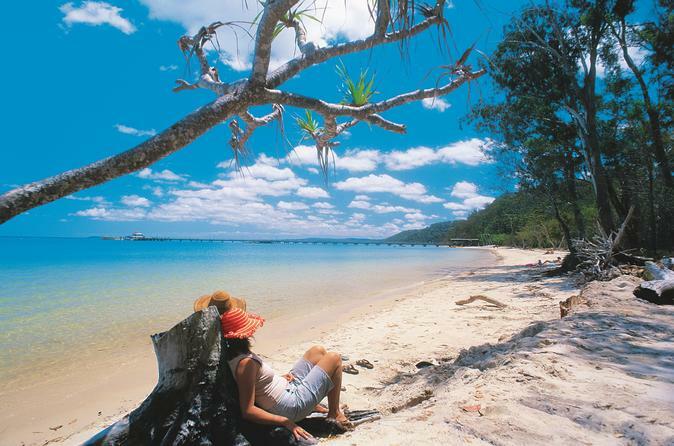 Choose between a 15-minute, 30-minute or 60-minute scenic flight departing from Hervey Bay and see the stunning sights of the coast as you fly over Hervey Bay, the Great Sandy Straights and the Mary River. 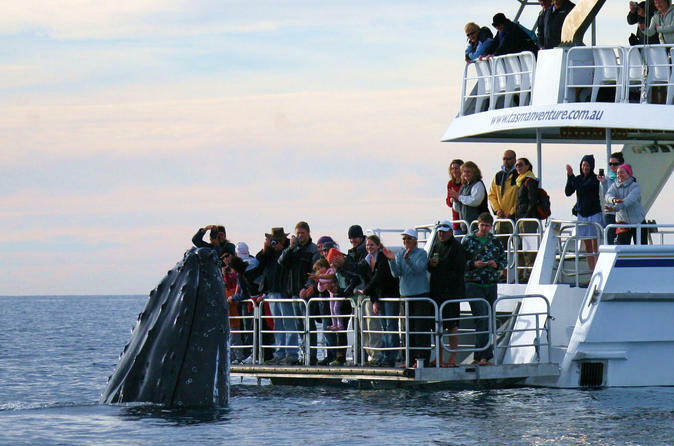 Enjoy this exclusive full day whale encounter with low passengers numbers and enjoy the immersive platform where you can see a whale underwater. Travel on an 11.6-meter sailing Eco-friendly catamaran, while also enjoying morning tea, buffet lunch with a drink included and afternoon tea. The catamaran also offers hydrophones and Wi-Fi onboard. 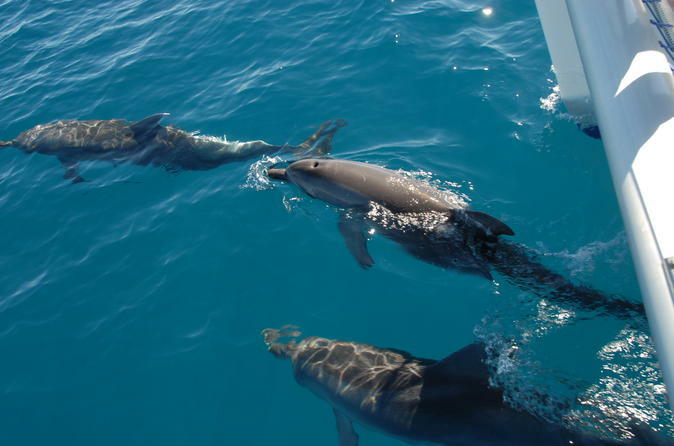 Enjoy this half-day dolphin watching tour from Hervey Bay allowing guests to see, experience and learn about the variety of wild dolphins that exist in the waters surrounding Hervey Bay, the Great Sandy Strait and Fraser Island. You'll also enjoy small passenger numbers, expert commentary and free Wi-Fi on-board. 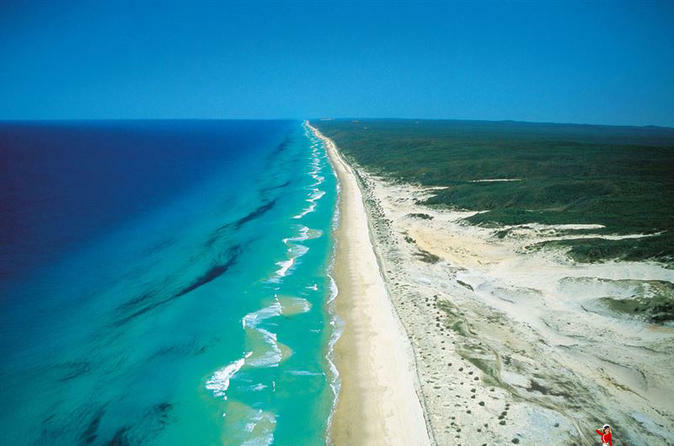 During the warmer months you'll have the chance to swim, go boom netting or swim to the shore of Fraser Island. Morning tea is also provided. 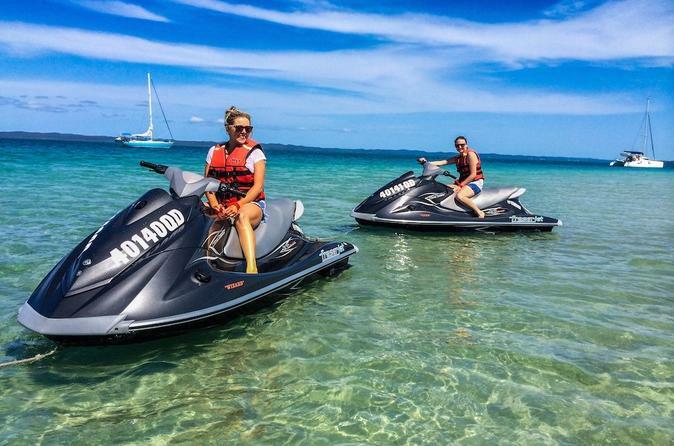 Discover the pristine beaches and forest-clad coastline of Fraser Island on a guided Jet Ski tour from Hervey Bay. Cross the warm turquoise waters of the Great Sandy Strait to reach the World Heritage-listed island, then head west to explore shallow inlets around Moon Point. Along the way, look for wildlife, snorkel in gorgeous locations, and enjoy a fun ride with informative commentary provided by your expert guide. Choose from three different tours, which all include the option to ride solo or double up with a friend. 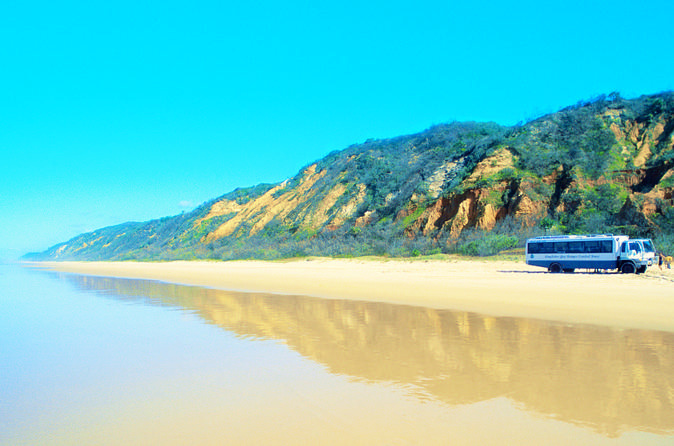 Experience the beauty of World Heritage-listed Fraser Island during a 3-day tour that includes a full-day sightseeing trip around the island. 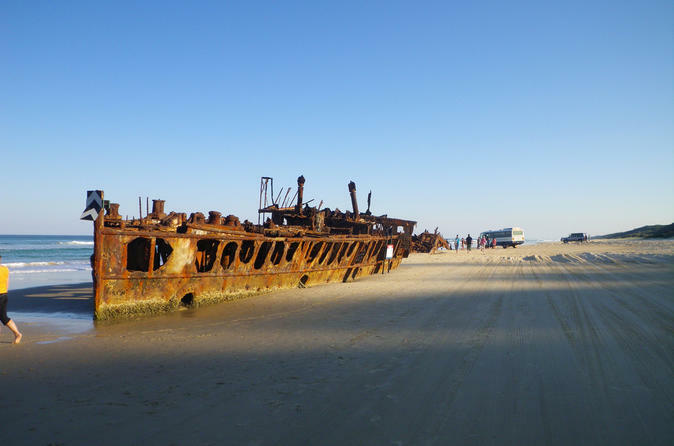 Travel by 4WD coach with an expert guide down Seventy-Five Mile Beach to Eli Creek, Maheno Shipwreck and Pinnacles. 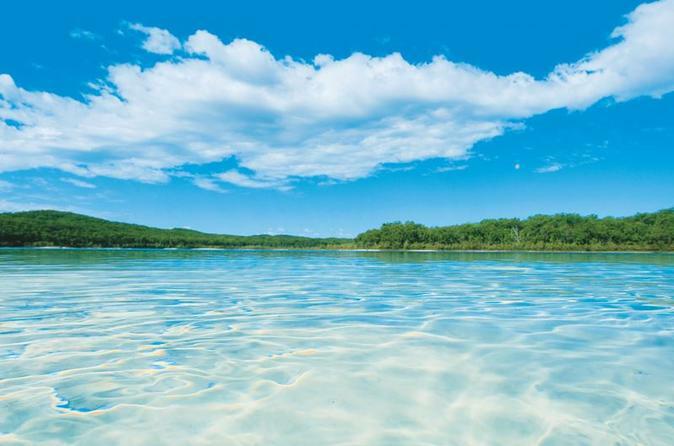 Then head inland to see Central Station, Wanggoolba Creek, Pile Valley and Lake McKenzie. Swim, take scenic walks and stroll the beach during your tour and on your own. Includes accommodation at Kingfisher Bay beachside resort, ferry tickets, three meals and free time to relax at your leisure.